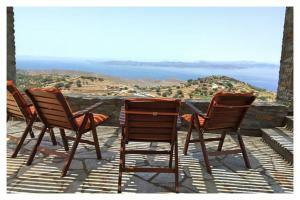 Villa A-Eros is located in Ioulis and offers barbecue facilities. 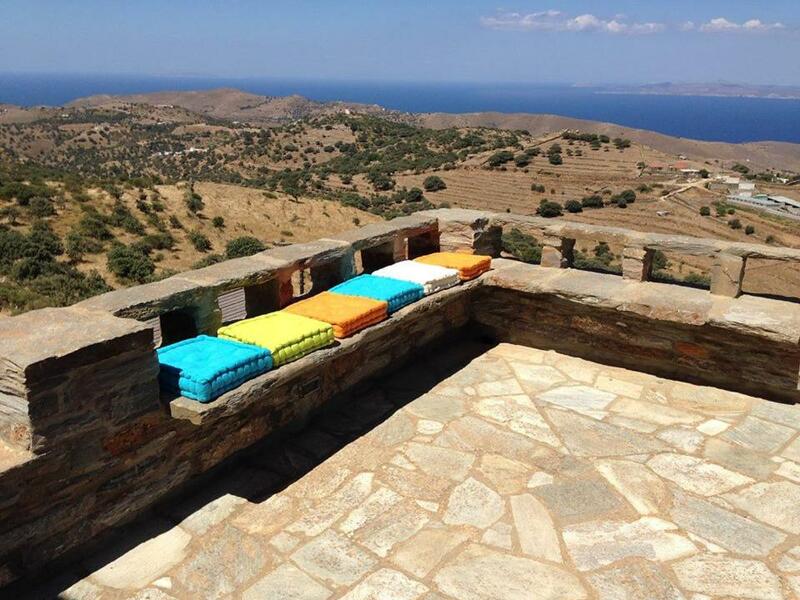 Guests staying at this villa can use the terrace. 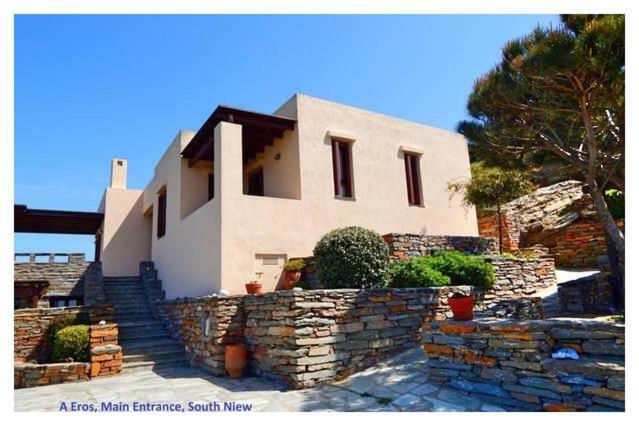 The villa has 3 separate bedrooms and includes a kitchen with a dishwasher and a dining area. The villa also features a bathroom with a bath, a shower and free toiletries. 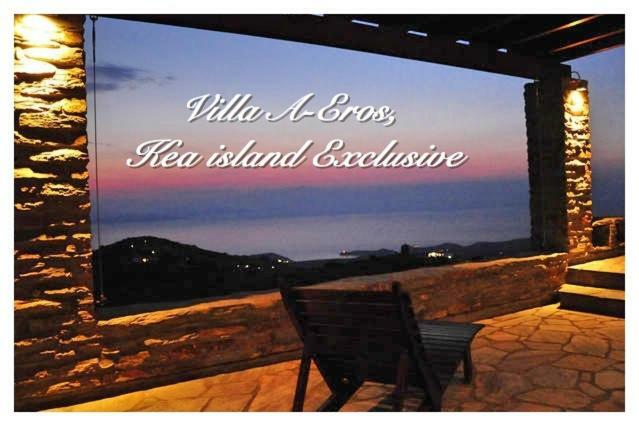 When would you like to stay at Villa A-Eros? This villa has a barbecue, seating area and washing machine. 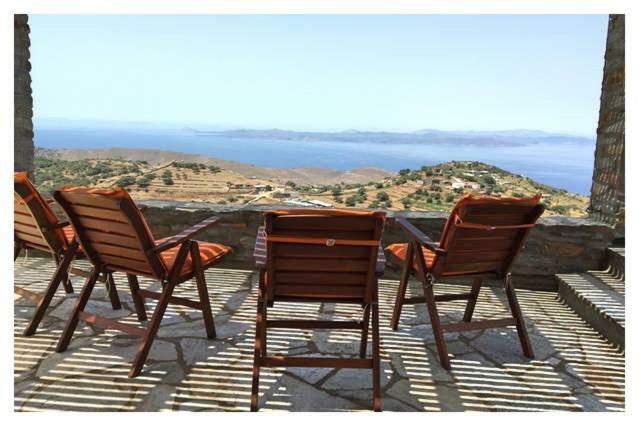 A nice self-catering family villa at the top of a hill, battling the winds: at 500 m. height the over 180 degree view, in the centre of the isle, is worth experiencing. 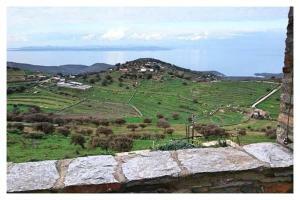 Α forefront graphic old windmills array, opens your view to the endless Aegean blue. 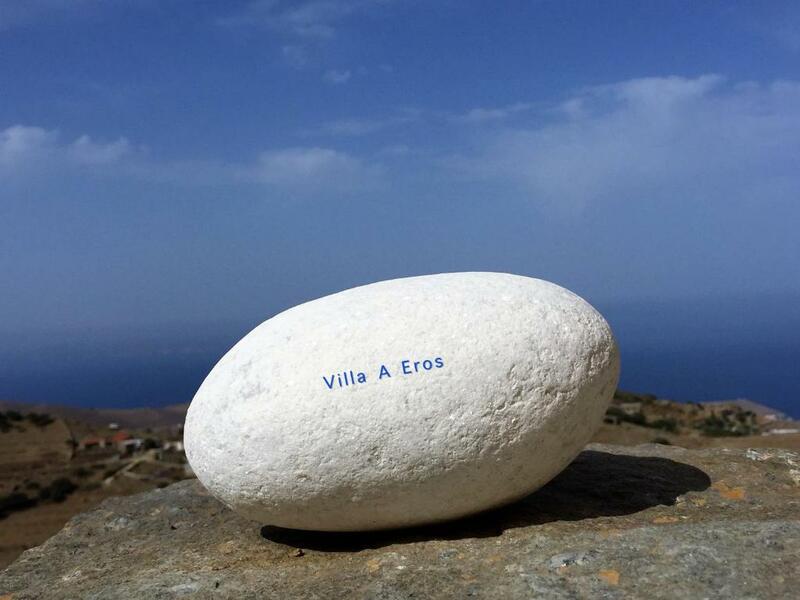 House Rules Villa A-Eros takes special requests – add in the next step! A security deposit of EUR 300 is required upon arrival. This amount is fully refundable and subject to a damage inspection of the accommodations upon check out. Please inform Villa A-Eros of your expected arrival time in advance. You can use the Special Requests box when booking, or contact the property directly using the contact details in your confirmation. We need at least 5 reviews before we can calculate a review score. If you book and review your stay, you can help Villa A-Eros meet this goal. Everything! Beautiful and extremely practical house, amazing people. A place where you can truly rest and relax. 2 full baths would have been a great thing, especially if there are 6 people in the house. 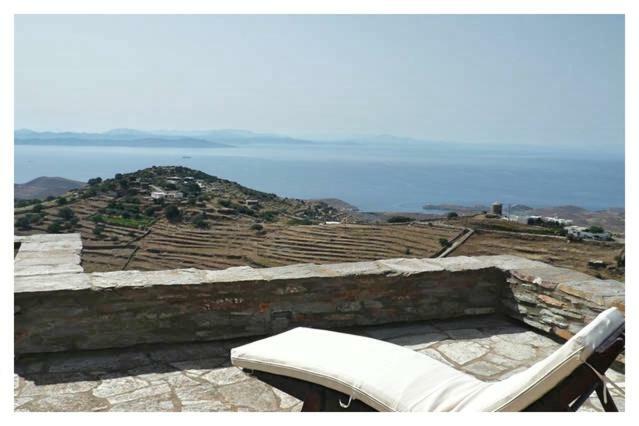 The property is beautiful, located far, yet close to almost everything, if you are there to enjoy holidays and silence and peace of mind, without rushing and without counting time. 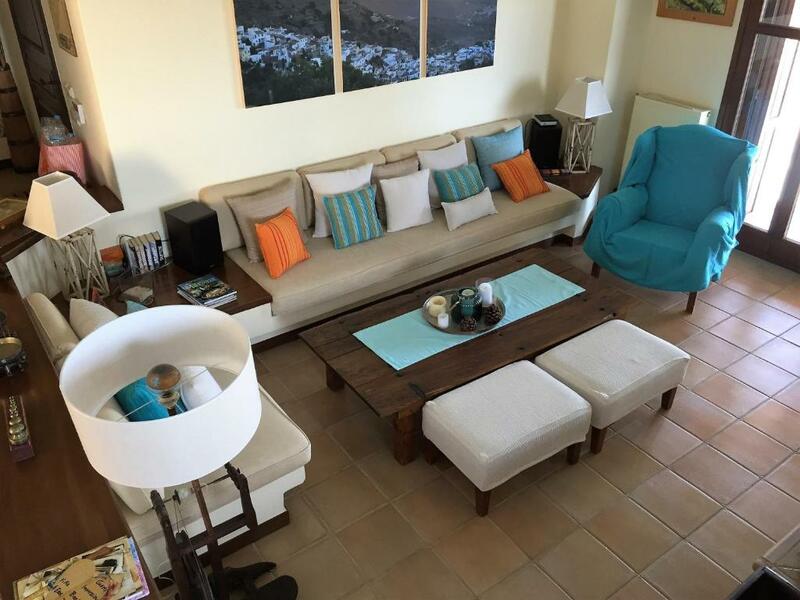 The house is superbly appointed, with decoration details that would make even an interior designer jealous, and the hosts are more then welcoming and always ready to help or advise. 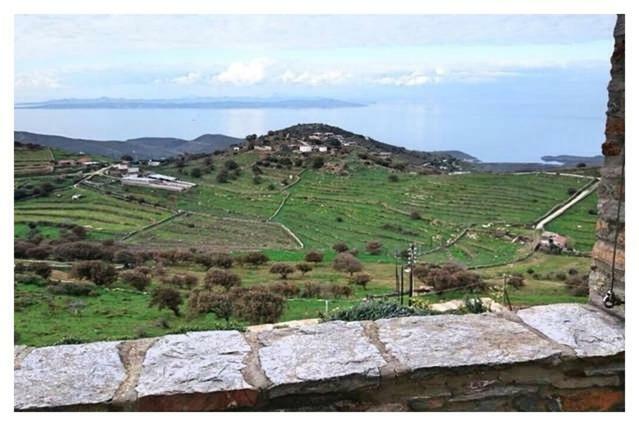 The property is close to the upper part - about 3 km of Ioulida (Chora, or the island's capital) and about 20-25 min drive from all beaches of the island. You can find a supermarket within 3 km distance, a nice place for breakfasts or dinners, at about same distance, and you can enjoy unhindered views of the sea, port, and surrounding hills from the terrace of the house. Everything here spells out "vacation", even the crickets singing throughout the night. We can't wait to go back. That is a place we'll happily call "our home away from home" for a vacation with the family.